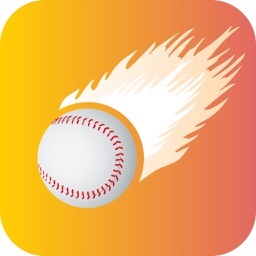 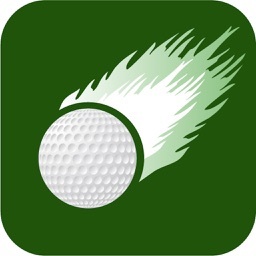 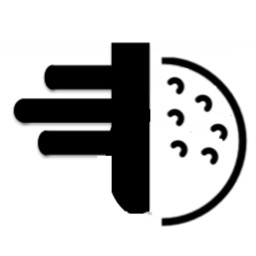 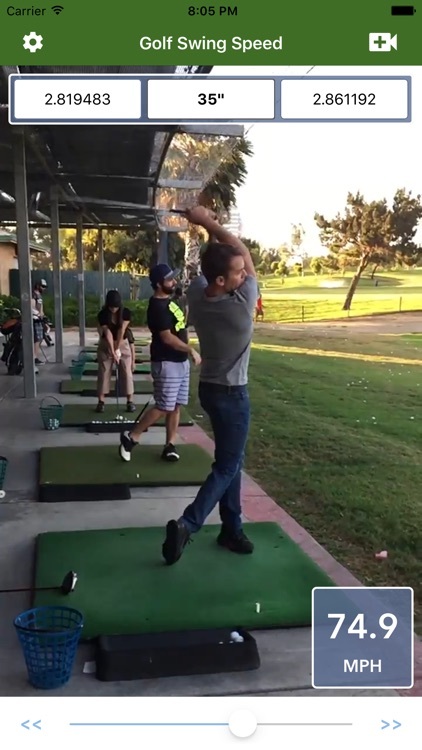 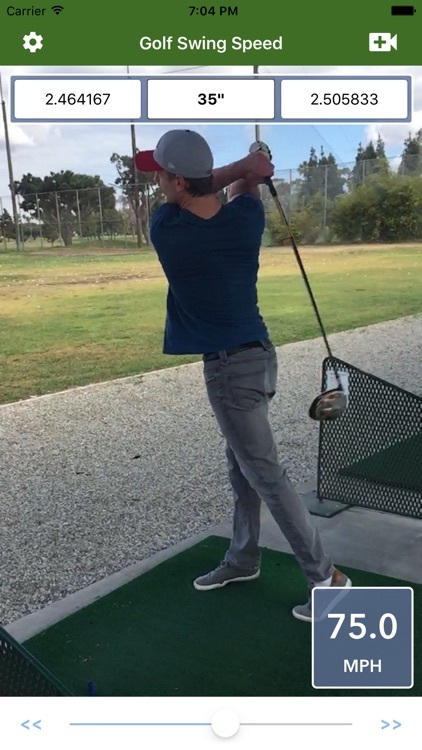 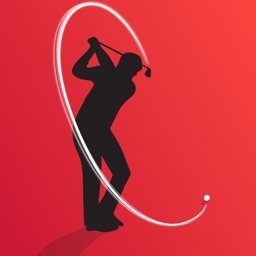 This app can help you analyze how fast your golf swing is and help improve your play. 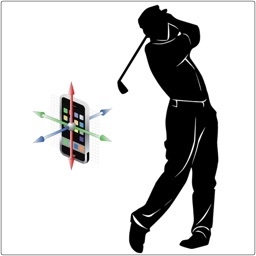 Turn your iPhone or iPad into a portable Golf Swing Speed sensor. 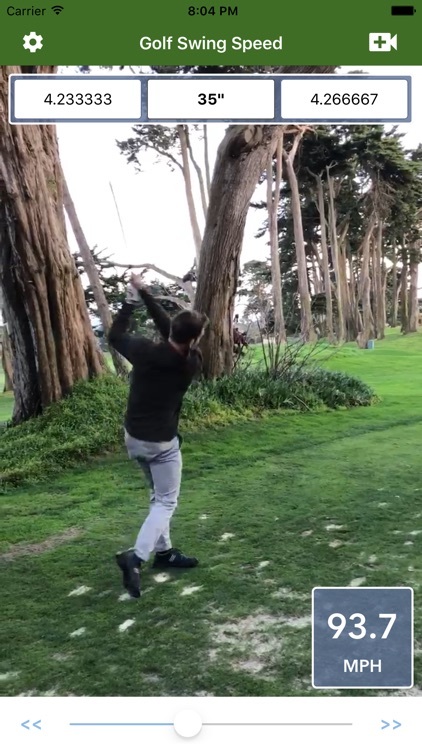 For the best / most accurate results, use videos shot with 240 FPS (slo-mo).